We took a trip to Little Rock, Arkansas for our son-in-law's Ph.D. graduation. 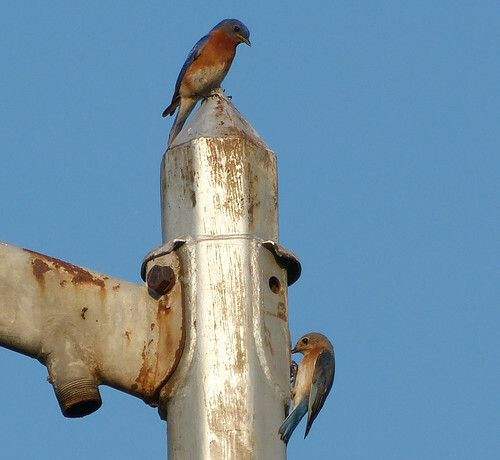 We didn't take the birding camera but got a few shots of some city birds with the people camera. 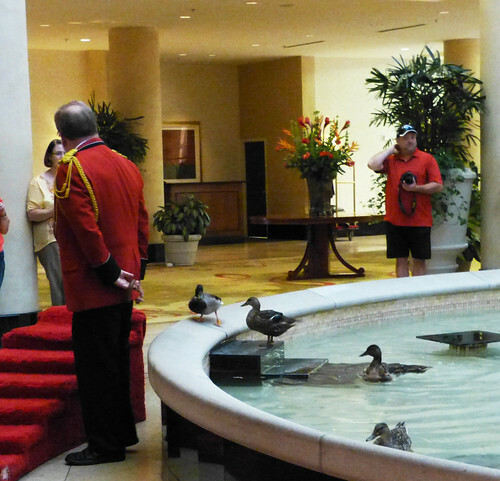 We stayed at the Peabody because they keep ducks in the fountain of the hotel lobby.